YORK, Pa.—October 10, 2012— A long-time leader in protecting the environment, Republic Services (NYSE:RSG) today announced that it is expanding its York truck fleet with the addition of 65 natural gas vehicles (NGV). These NGVs are replacing two-thirds of York’s current fleet of diesel vehicles. In 2012, Republic Services will be adding 548 NGVs, or 65 percent of its total truck purchase, to 18 facilities at various locations. More than 300 of the total NGVs will be added in the second half of the year. 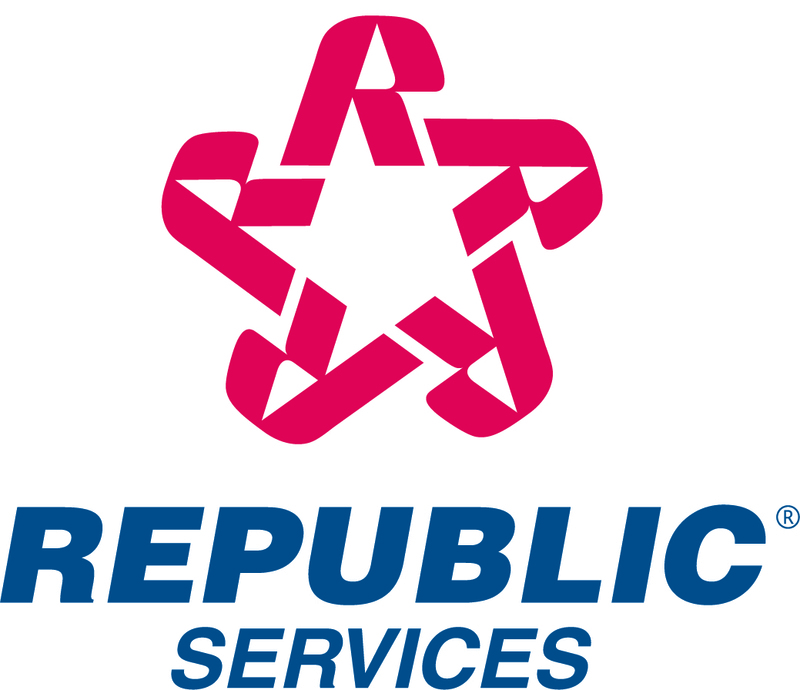 Republic services more than 120,000 residential customers and 7,000 commercial and industrial customers in York, Lancaster, Dauphin, Cumberland and Adams counties. Republic operates and maintains one of the largest private fleets in the country. The addition of 548 NGVs will bring the total number of Republic’s alternative-fuel vehicles to more than 1,100 vehicles. Republic partnered with Clean Energy Fuels Corp. to construct the compressed natural gas (CNG) fueling station in York. The truck chassis are built by Autocar and the engines by Cummins Westport. Republic Services Inc. is an industry leader in the U.S. non-hazardous solid waste industry. Through its subsidiaries, Republic’s collection companies, transfer stations, recycling centers and landfills focus on providing reliable environmental services and solutions for commercial, industrial, municipal and residential customers. Republic and its employees believe in protecting the planet and applying common sense solutions to customers’ waste and recycling challenges. For more information, visit the Republic website at republicservices.com.